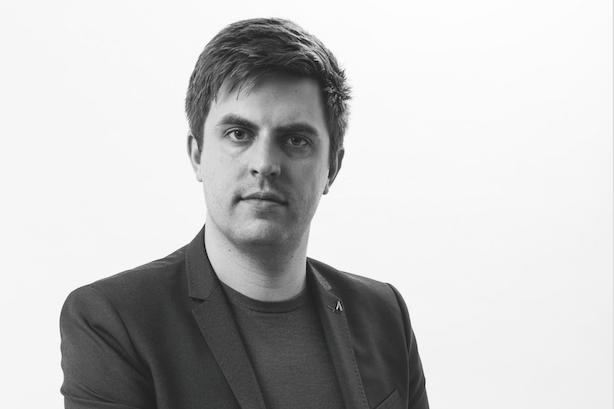 Praised for combining a "blistering" creative mind with strong analytical skills, Watson's ideas generated sales leads valued at more than £600k this year, according to Hotwire. The former Speed senior account executive helped secure and retain some of Hotwire’s most prolific clients including Hotels.com, Rakuten, BMC and LogMeIn. The best thing about my job is… the creative freedom and support to try, learn and do new things every day. The biggest misconception about PR is... that it’s just about earned media. It’s not; we have so much more to offer. I couldn’t live without… Hotwire’s incredible espresso machine. My biggest inspiration is… Paul Smith. I like how he takes inspiration from anywhere and everywhere, and uses that to inspire his team. Like him, most of my best ideas have come from things that I’ve seen, read or experienced, that have nothing to do with my day job. Nominator says: "A phenomenal talent with the credentials to be a leading figure within the industry."